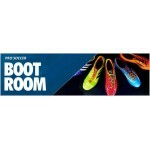 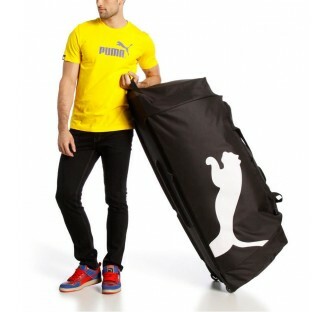 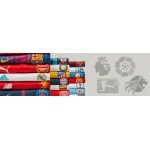 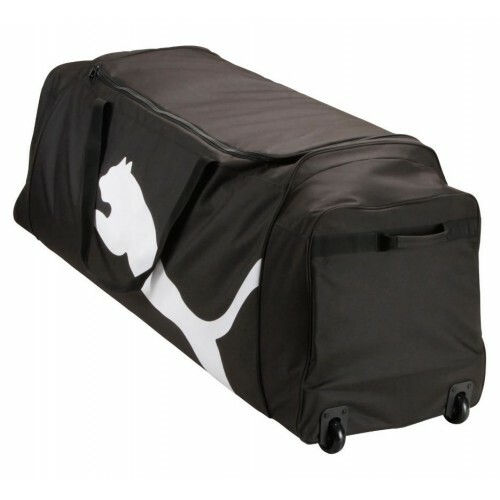 The PUMA Team XXL wheel bag is an ideal kit bag - not only for football teams. 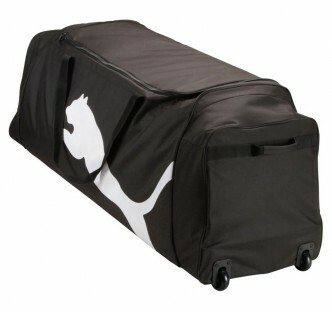 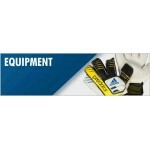 It's spacious and durable, affording plenty of room for your team strip. 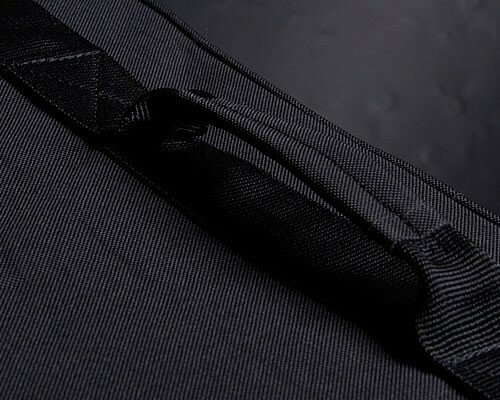 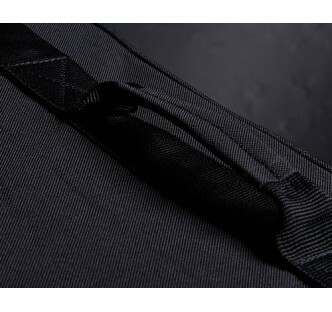 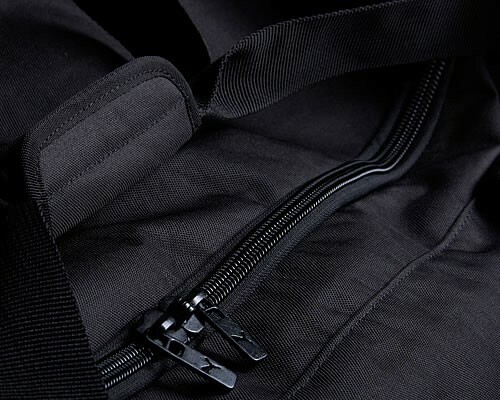 Constructed from polyester with special backing for protection against moisture, the XXL wheeled PUMA kit bag will be an asset for any sportsperson. 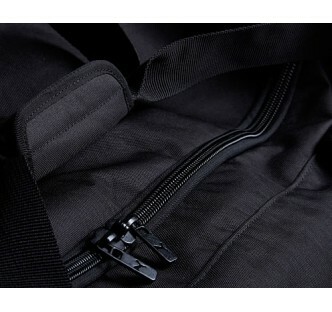 Spacious main compartment with two way zip U-turning opening for fast access. 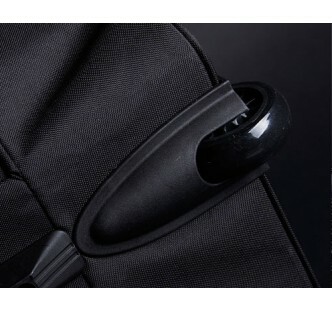 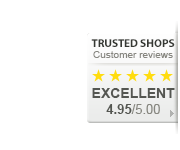 Sturdy plastic wheels as well as webbing carrying handles on top and both sides of the bag enable easy transport. 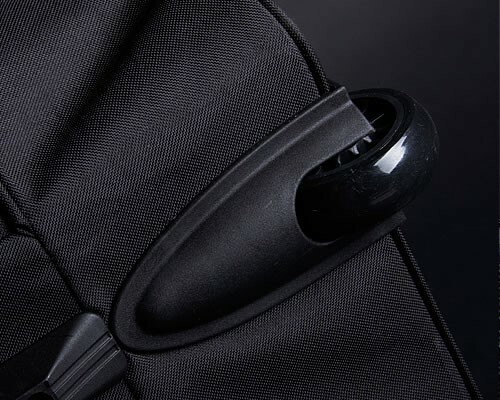 Grab it and let's roll. 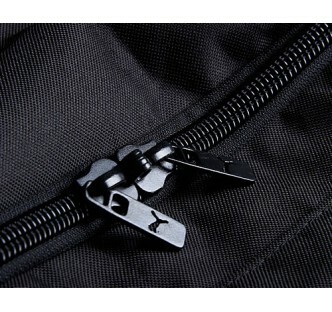 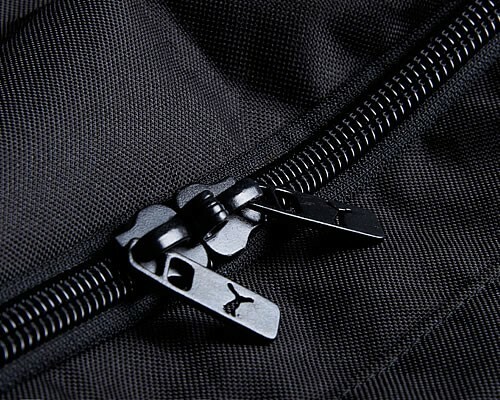 Sturdy design: Metal PUMA zip puller and plastic feet on bottom. 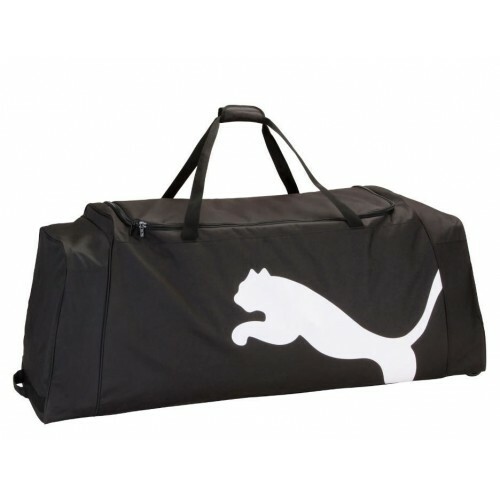 Large PUMA Cat logo print on side for a striking look.